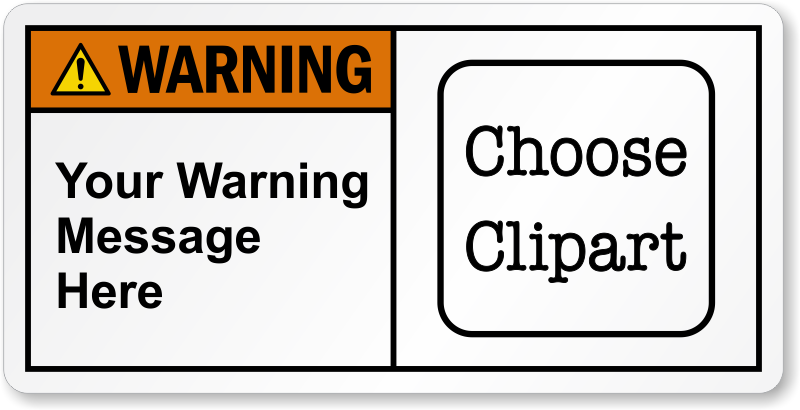 Design and order your own safety label that complies with ANSI guidelines. Love the size selections and customization! Thank you for the labels, everything came fast and looking good!